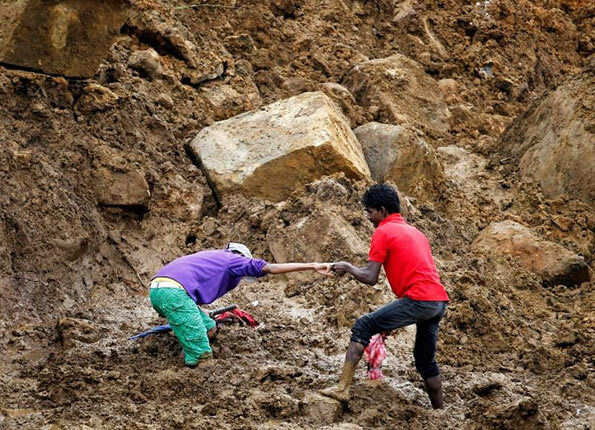 Remains of thirteen persons have been recovered from the Aranayaka landslide so far, the police confirmed a short while ago. Meanwhile three bodies were recovered from Bulathkohupitiya, police said. However, search operations are still underway with army troops and assistance with the residents in the area.